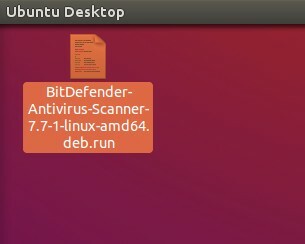 BitDefender Antivirus Scanner for Unices is a free antivirus software for linux computers from Bitdefender and only for personal use.This is available in three packages like .deb, .rpm and .ipk for both 32 bit and 64 bit systems. 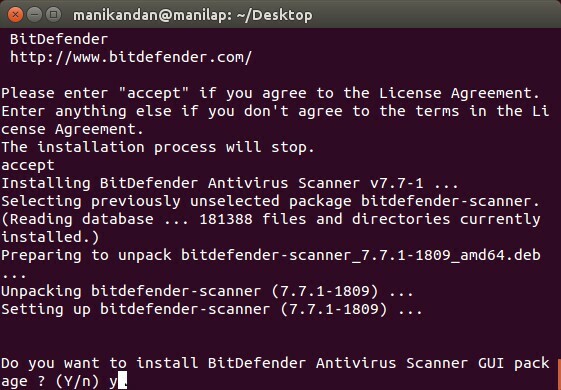 To install BitDefender Antivirus Scanner for Unices 7.7.1 on ubuntu 15.10 you need to request free licence key from BitDefender using below link. Fill the form and wait for the key and the download link in your mail. 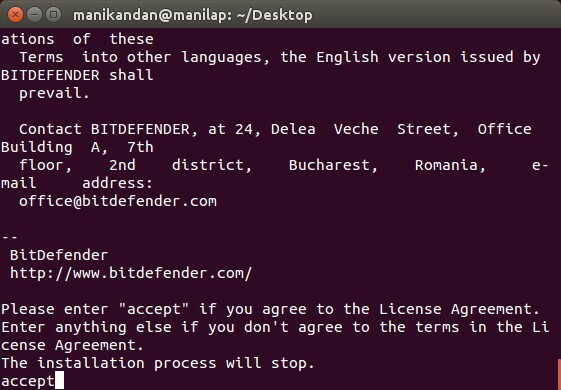 Once you received the email from BitDefender, click the download link and download the latest BitDefender Antivirus Scanner for Unices on your desktop. 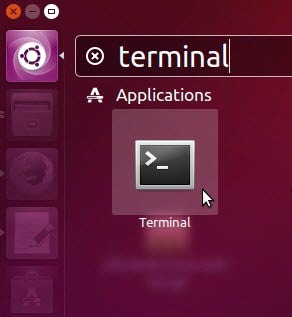 Open Terminal.To open terminal click the Dash home from unity launcher.And type terminal in the search field. 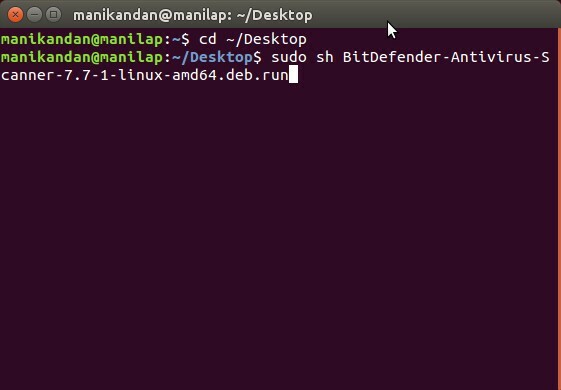 And click Terminal. Press enter key untill it show the 100%. 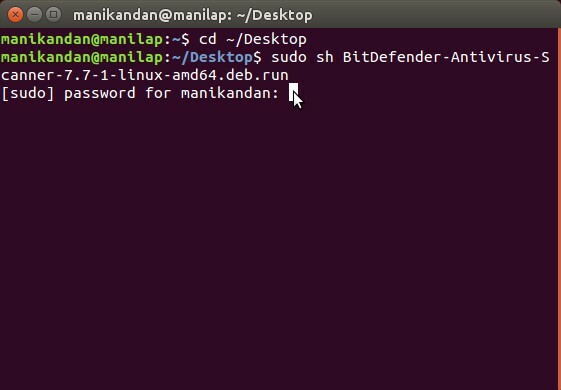 Then type accept and press enter. Type y and press enter to confirm BitDefender Antivirux Scanner GUI package installation. 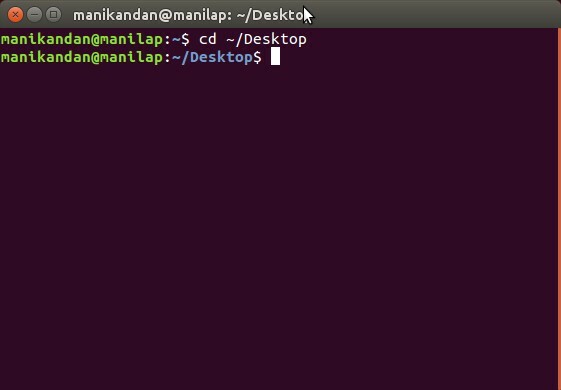 After the successful installation restart ubuntu and click the Dash home from unity launcher. 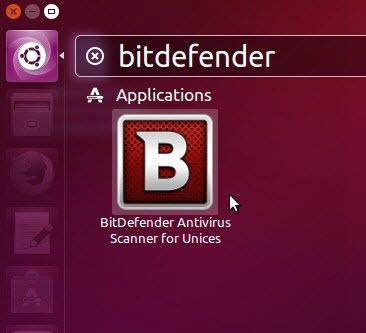 And type BitDefender in the search field.Then click BitDefender Antivirus Scanner for unices. Click set new key button and enter your key and click set. 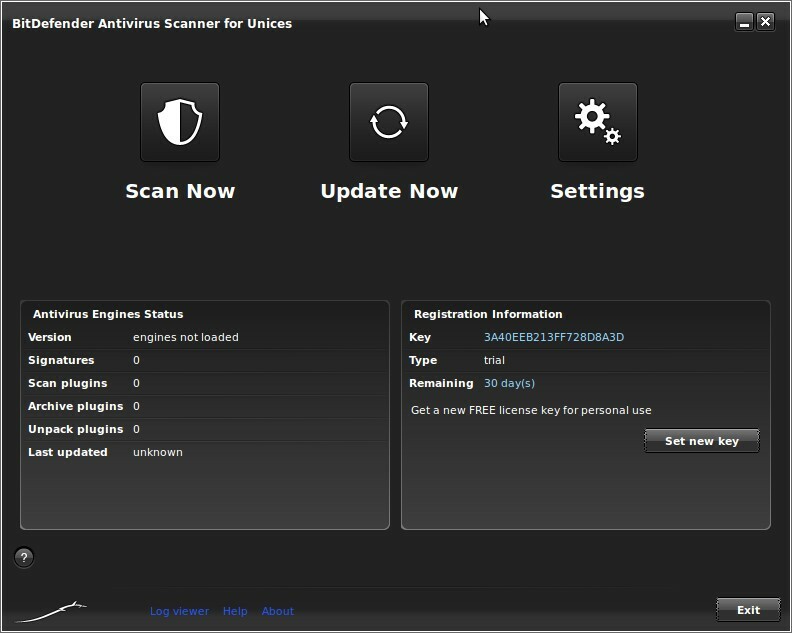 Update and scan your system and stay safe.